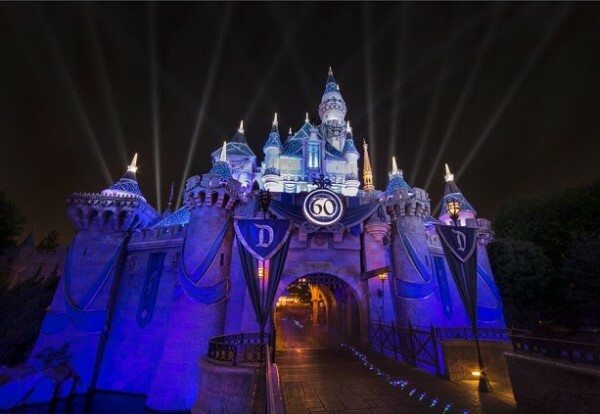 Don’t Miss the Disneyland Resort Diamond Celebration! The Disneyland Resort Diamond Celebration has so many dazzling experiences – one day just isn’t enough to see it all! Watch this video to discover how both Disneyland Park and Disney California Adventure shimmer like never before. Don’t miss your last chance to see it all dazzle before the celebration ends September 5th, 2016. Don’t miss out on the Disneyland Diamond Anniversary Celebrations! This entry was posted on June 17, 2016 at 9:36 am and is filed under Disney Vacation Planning, Disneyland, Special Events. You can follow any responses to this entry through the RSS 2.0 feed. You can leave a response or trackback from your own site.